1822-1906,Brother of Magnus von Wright and Wilhelm von Wright. He grew up under the influence of his brothers and became a skilled ornithological illustrator at a very young age. 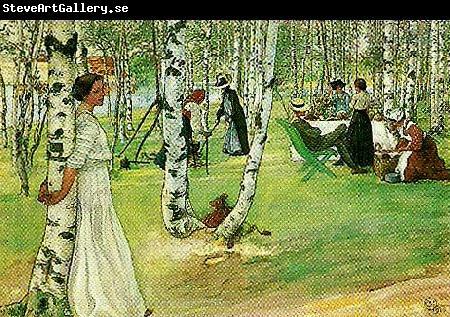 He remained in Sweden from 1837 until 1844 and worked as a draughtsman, helping his brother Wilhelm. After returning to Finland he set his sights on a career as a painter. During the second half of the 1840s he was still searching for his proper path, and he experimented with a number of subjects: birds, still-lifes, landscapes and portraits.